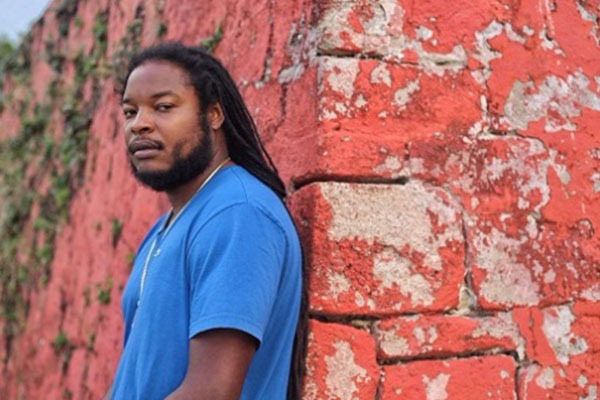 Kingston, Jamaica — Singer Pressure Busspipe, who had a big hit in Jamaica six years ago with Love and Affection has teamed with the United States Virgin Islands (USVI) Department of Tourism to promote that region’s leisure industry. The department will use his song, Virgin Islands Nice, as part of a new 30-second television commercial for its summer campaign. “It is with tremendous pride that we connect with one of our talented Virgin Islanders to promote travel to our islands this summer,” said Beverly Nicholson-Doty, the USVI’s commissioner of tourism. She noted that the partnership with Pressure Busspipe was conceived during a reception in Miami in January, where the artiste performed. Produced in the USVI, the ad is driven by a ‘Nice Packages’ component which showcases some the region’s most popular spots. Sean Folkes Lewis, Pressure Busspipe’s manager, believes the tourism campaign will benefit the singer. “Working with the USVI tourist board is one step closer to greater things for Pressure Busspipe. The exposure from working with the tourist board will make him a bigger name around the world,” he said. Pressure Busspipe (given name Delyno Brown) is from the USVI territory of St Thomas. In 2008, he hit Jamaican charts with Love and Affection, produced by Don Corleone. His new album, The Sound, will be released in May by I Grade Records out of St Croix. He is scheduled to start a European tour in April.